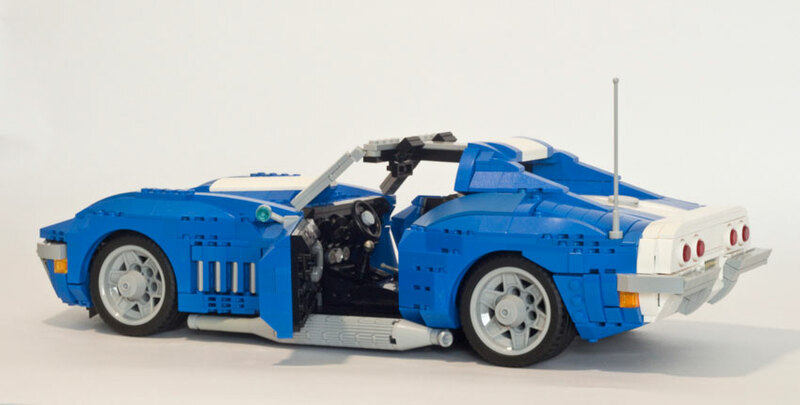 Take a close look at this 1963 Chevrolet Corvette stingray that is built out of Lego building blocks. That’s right Lego building blocks; zoom into the picture and look at the details. The bodylines, the windows, vents, louvers and all the other details are amazing. The artist Dave Slater is no stranger to creating amazing vehicles out of Legos. Take a look at some of Dave’s other work here. 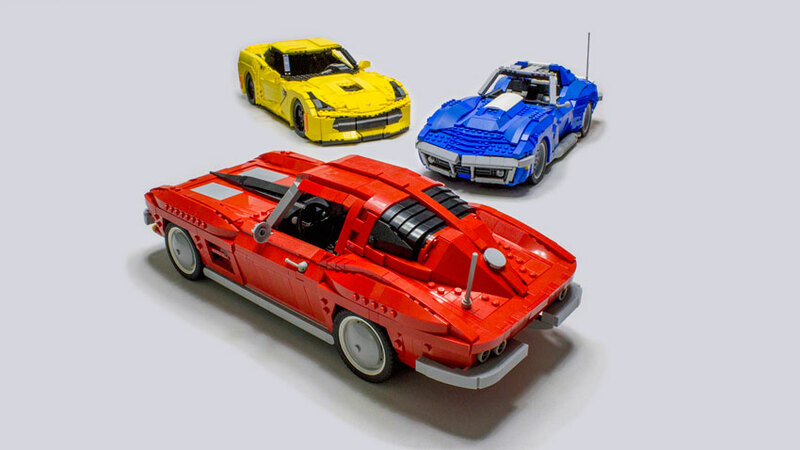 Take a look at his 1963 Corvette Stingray, 1969 Stingray 427 and 2015 Corvette Stingray Z51. Nice work Dave, right down to the interior with console, gauges, door handles, emergency brake and instrument cluster. Very cool Dave. See more of from Dave Slater’s work at Flicker.